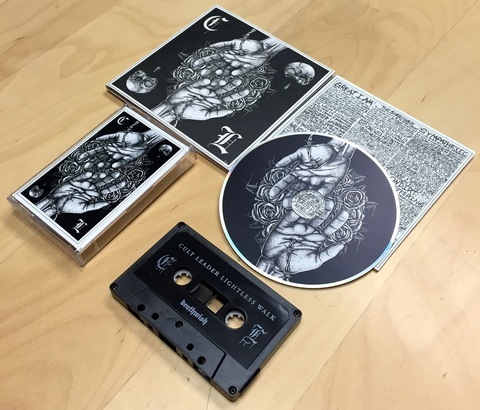 Cult Leader are a chaotically aggressive band from Salt Lake City, Utah. 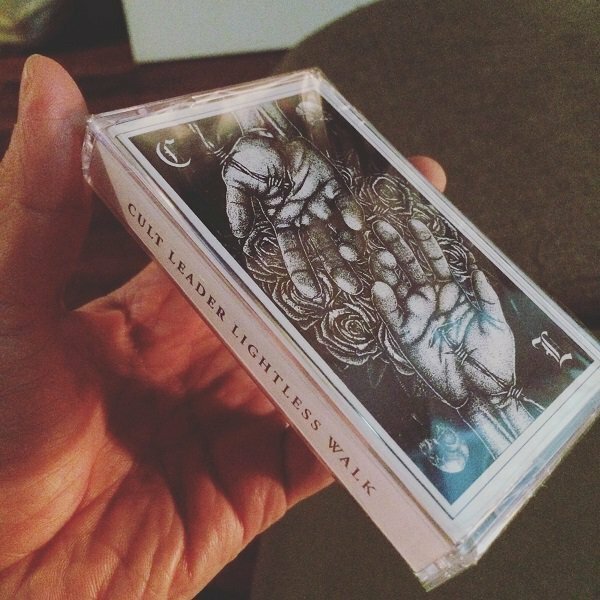 "Lightless Walk" was recorded and engineered by Kurt Ballou at God City Studios (Converge, High On Fire). From the first menacing thumps of "Great I Am", Cult Leader unleash grinding musical fury. "The Sorrower" gallops before crashing into a wall of heaviness as they vocally declare "...nothing will get better". The pessimistic spiral continues in "Sympathetic" and "Suffer Louder", two tangles of cacophony that give birth to crushers of ending riffs. "Broken Blades" then emerges as a near constant barrage, showcasing the technical prowess thriving underneath Cult Leader’s layers of grime. While "A Good Life" ushers in new dynamics, clawing through melodious dirt before taking flight again. "Walking Wastelands", "Gutter Gods", and "Hate Offering" are all metallic monsters in their own right, lurching towards the epically haunting pairing of "How Deep It Runs" and "Lightless Walk". Two songs that show Cult Leader at their most depressive and powerful as they recede into introspective darkness.